Lund University Foundation is a 501(c)(3) non-profit organization based in the United States. Our mission is to strengthen Lund University’s ties with the United States and with alumni. 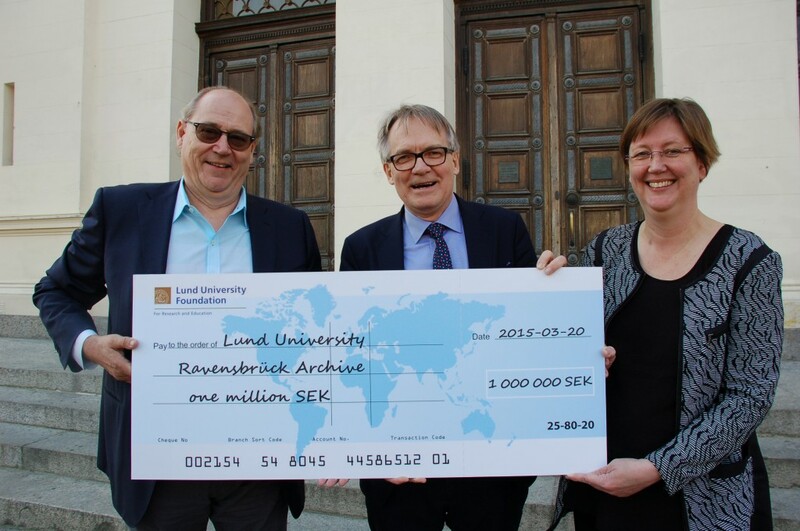 We raise funds from donors in the U.S. and make grants available for specific projects at Lund University. The foundation operates exclusively for charitable, scientific and educational purposes. By contributing funds to research, education and special projects campaigns you are supporting our goal to create a better world. Lund University Foundation has a large U.S. Network which links former Lund alumni, American exchange students, friends, foundations and special interest groups. A variety of events are every year where you can network and learn about new developments at Lund University Foundation. Click here for a two-page overview of our relationship with Lund University. About Lund University in Sweden Lund University is one of Europe’s leading universities. Here, traditional academic study meets cutting-edge research within new, cross-boundary fields. Lund University has been consistently placed in the world’s top 100 universities in recent years. Research and Innovation With eight faculties Lund University has a breadth of research and a strong cross-disciplinary approach to finding solutions to today’s world problems. Research excellence areas Internationally renowned research is carried out at Lund University in several cutting-edge research fields, including nanotechnology, climate change and stem cell biology.